Silver Rock, domestic violence, Ex son-in-law grabbed a machete from his vehicle to confront his ex father-in-law. No injuries were sustained by either party. Home2 Suites, theft, Complainant reported that her unlocked vehicle was rummaged through. Several music CD’s were stolen. No known suspects. Fricker’s, theft, Male subject left Fricker’s without paying for his meal. Subject left behind his credit card. Credit card was declined. 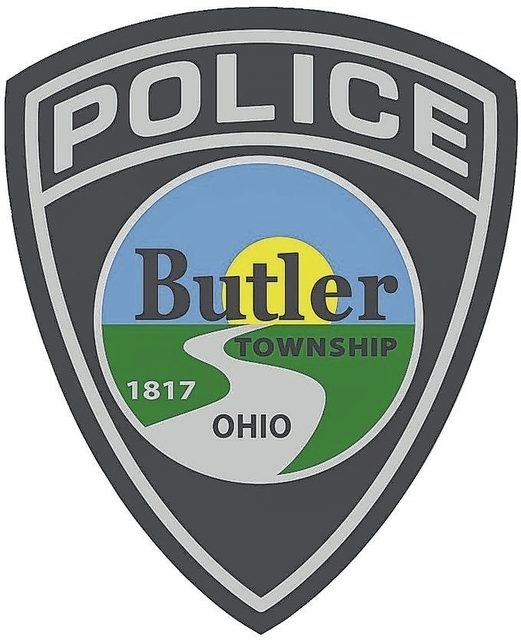 Peters Pike, criminal damaging, Responded to residence for a vehicle window that was busted out by an unknown object. Owner of the vehicle did not report anything stolen from the vehicle. Hooters, theft of motor vehicle, Dispatched to a motor vehicle theft from business parking lot. Deerfield St., criminal damaging, Unknown subject broke out rear window on parked vehicle. Tortuga, no charge listed, complainant reported that an unlocked vehicle was entered. Stop 8 @ Miller Lane, possession of controlled substances, Traffic stop during Drug Free Coalition operation. Drury Inn, theft, Believes she left jewelry behind in hotel room, no one turned it in. Walmart, theft, Male suspect shop lifter was charged with theft. Woodville Drive, domestic violence, Report of Domestic Violence, brother and sister got into verbal argument turning into physical altercation. Minor injury only. Steak n’ Shake, drug possession, After stopping a vehicle for an entered arrest warrant on the owner an additional warrant was found on a passenger. During a search incident to arrest officers found suspected illegal drugs on the arrestee’s person. Office Depot, theft, Theft of $150 by quick change scam.